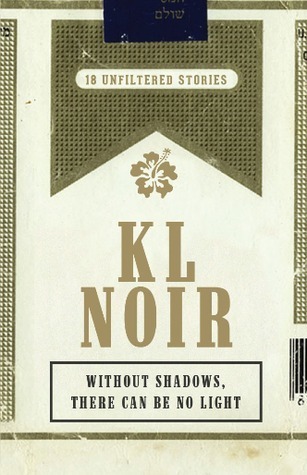 KL NOIR: WHITE is the second of 4 volumes about the city’s dark side. The 18 short stories tell of what lies underneath the shiny facade of Kuala Lumpur. Some might even revel in the juxtaposition of order and innocence amidst the shadows. You will find murder, drugs, corruption, time travel, superheroes, politics and genitalia mixed together with taxis, dolls and children. Light and shadows mix, and we explore the gray lines of a city’s silhouette.